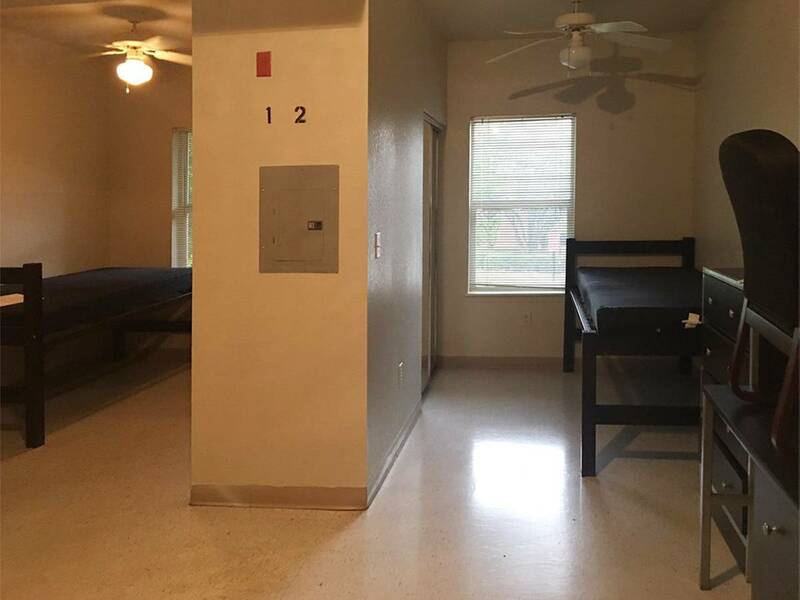 Well-designed dorms aren't just for girls - boys want stylish rooms too! 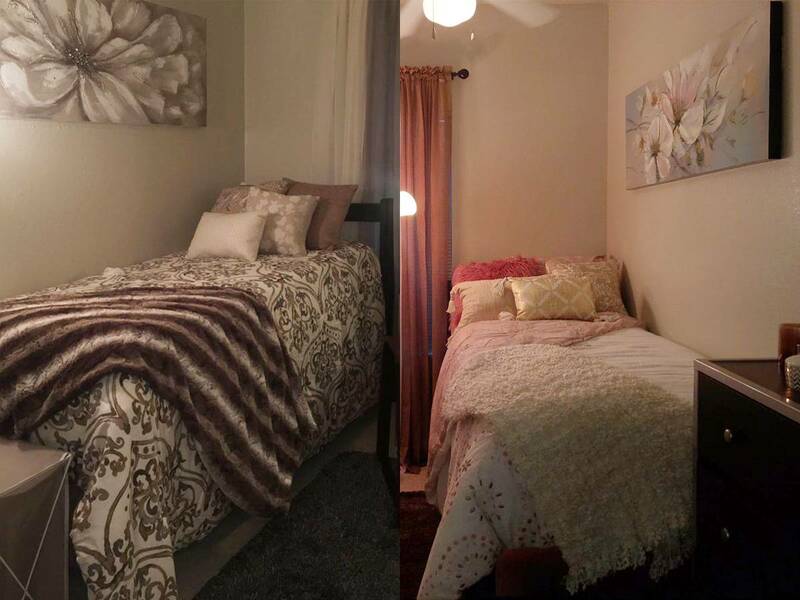 Check out these examples of dorm room ideas for guys. 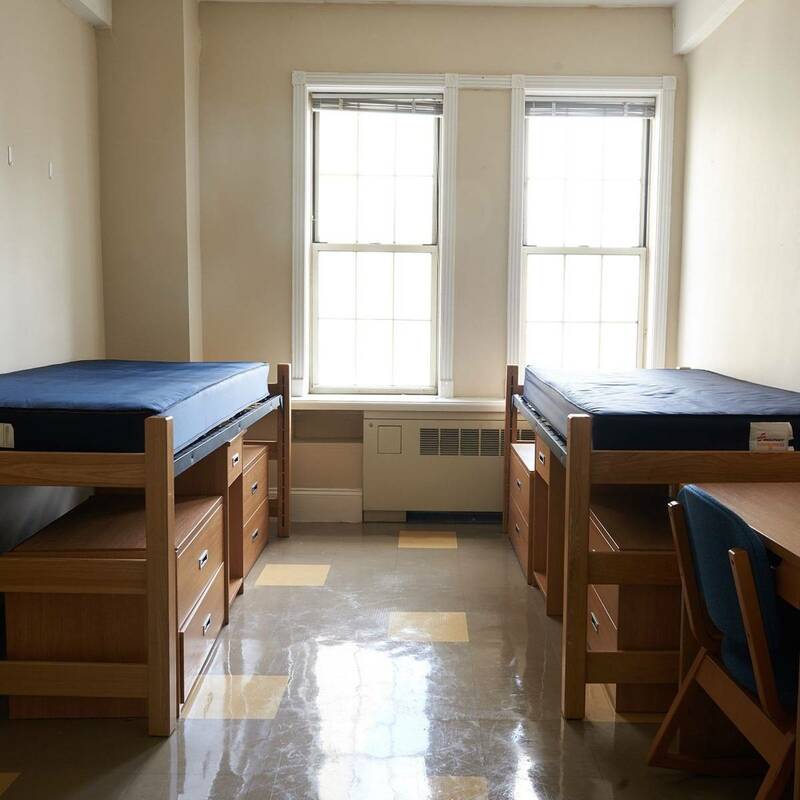 Whether you're sending someone off to college, you're headed to the dorms yourself, or you're reminiscing about your formative years, hopefully these dorm room decor ideas inspired you! 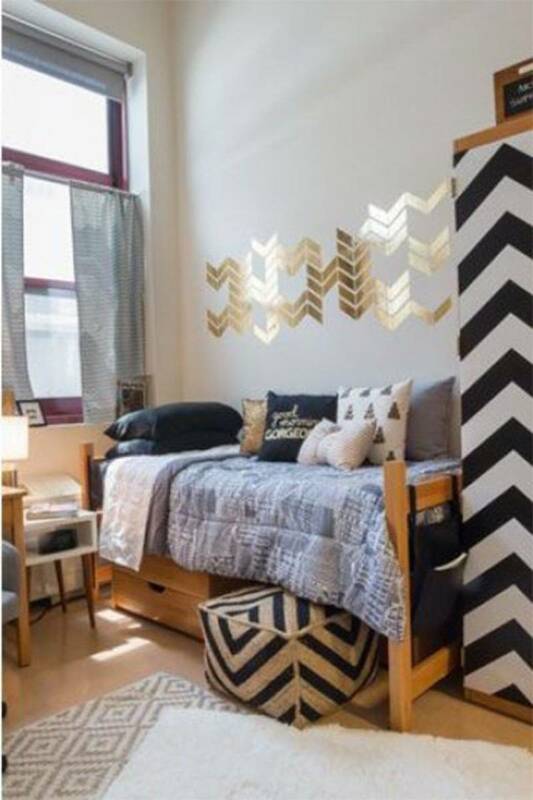 Keep reading: 75 dorm room decor ideas you can DIY.